Sydney-based DJ, producer and videographer Ego is taking time out of the international tour for his video mixtape A Trip With Ego to star as the next guest facilitator at our Home Base workshop on Monday 14th October at Redfern Community Centre! 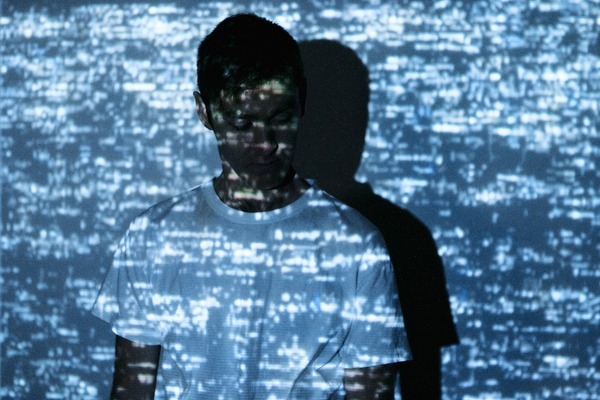 Having garnered critical acclaim for his collaborative work with artists such as The Presets and Ta-Ku, Ego will be imparting his video production knowledge and expertise onto Home Base’s emerging artists, giving them the opportunity to gain an insight into the incredible audiovisual components of his music. Check out Ego’s work on the video for L D R U’s The Tropics below and make sure you come along to this incredible workshop!